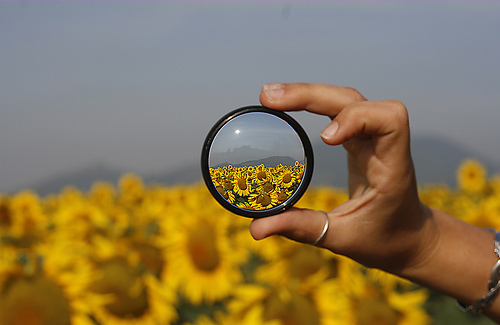 A photographer is always looking for ways to make photography more fun, create odd perspectives, and find new subjects to shoot. 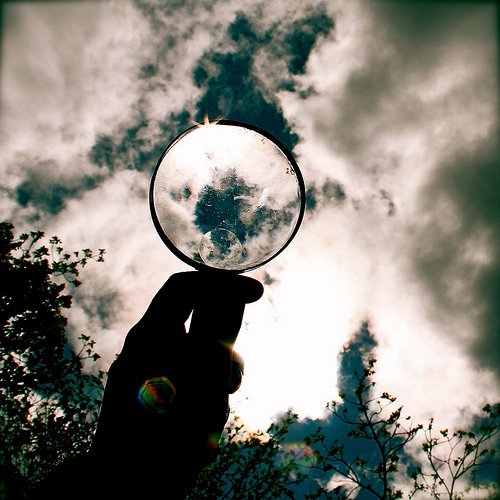 A magnifying glass is the perfect addition to creating those unique images that you may be looking for. 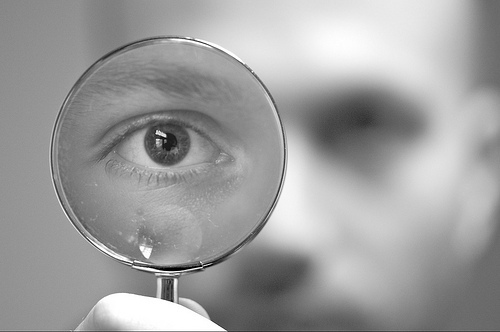 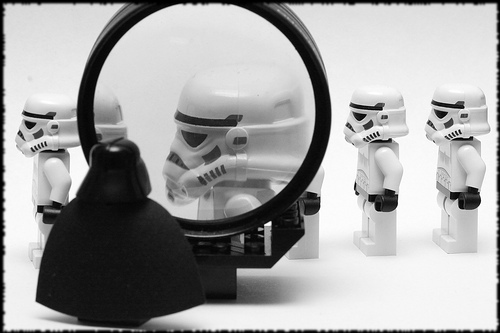 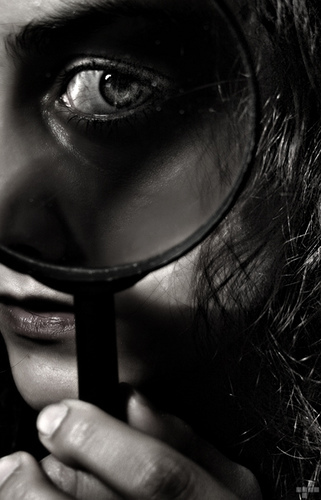 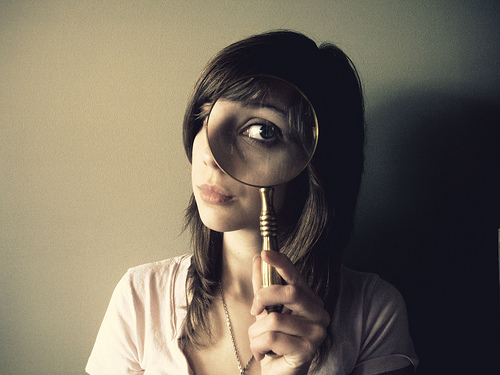 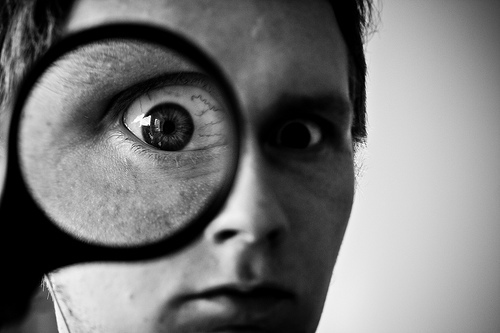 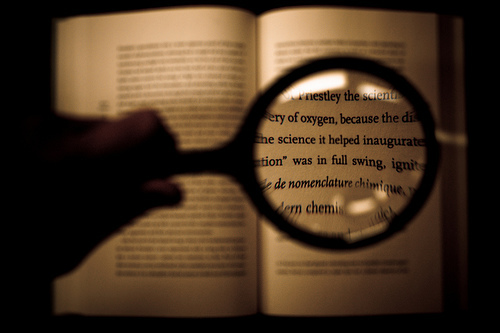 Here are 10 examples of magnifying glass photography. 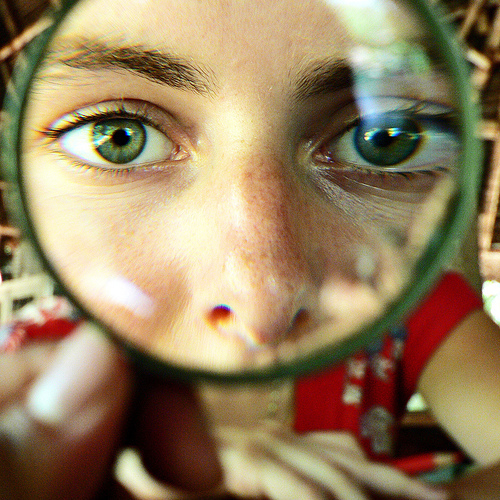 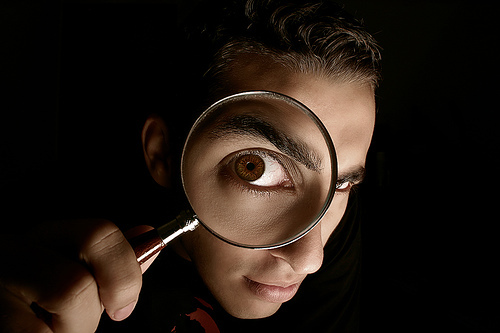 8 Comments on "10 Unique Examples of Magnifying Glass Photography"